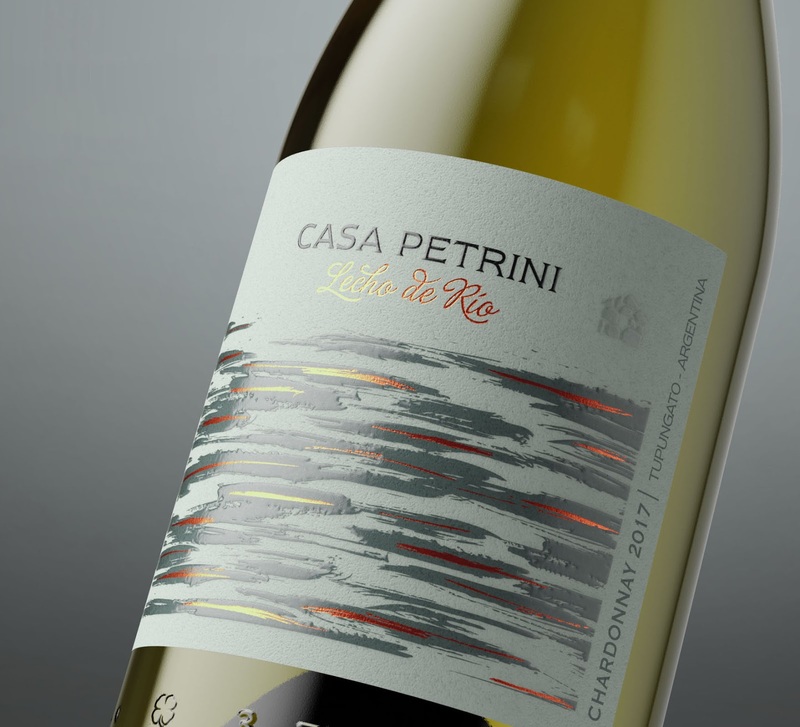 We completed the Casa Petrini portfolio with these 3 wonders, a fresh and very fruity rose with a different and original presentation of 500ml, on the other hand the first white of the winery, a Chardonnay inspired by the river floor and finally the icon, a large Malbec from a volcanic rock soil with magnetic properties. 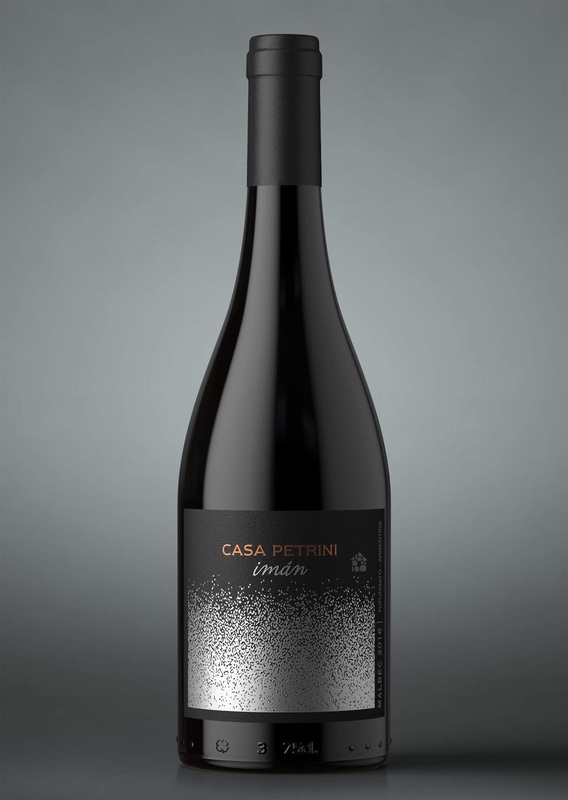 Casa Petrini Magnet is our icon wine. From a soil with volcanic rocks with magnetic properties. 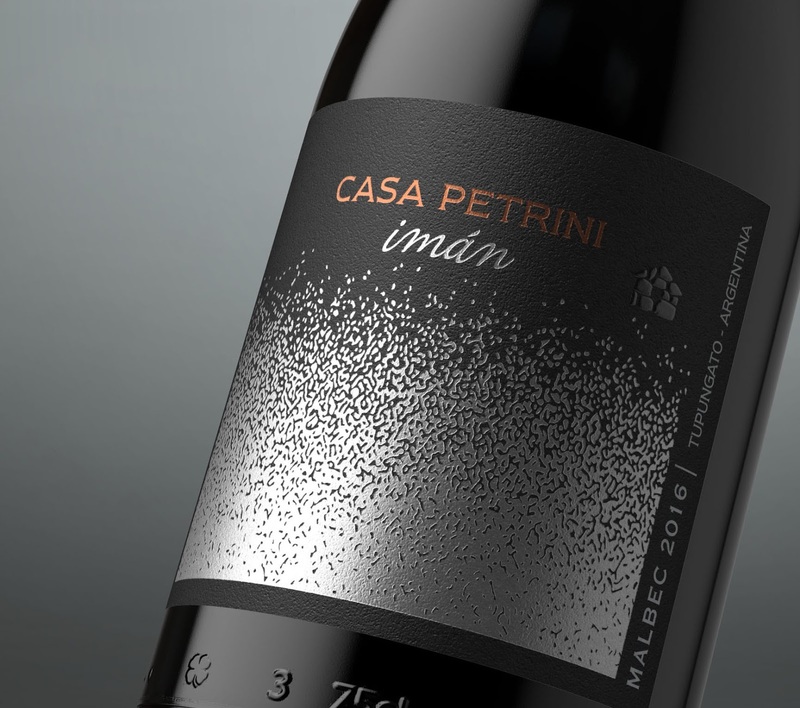 A wine matured for 12 months in oak that expresses the purity of a naturally energetic malbec. 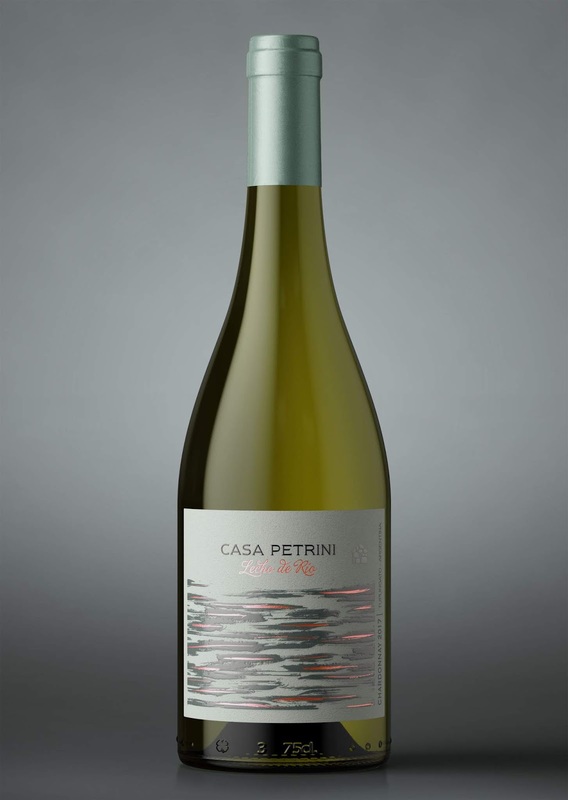 Casa Petrini Lecho de Río Chardonnay reflects the diversity of a terroir differentiated by the passage of the river. That is, the same variety, expressed in two soils. The result, a wine marked by the drag or bed of the river. 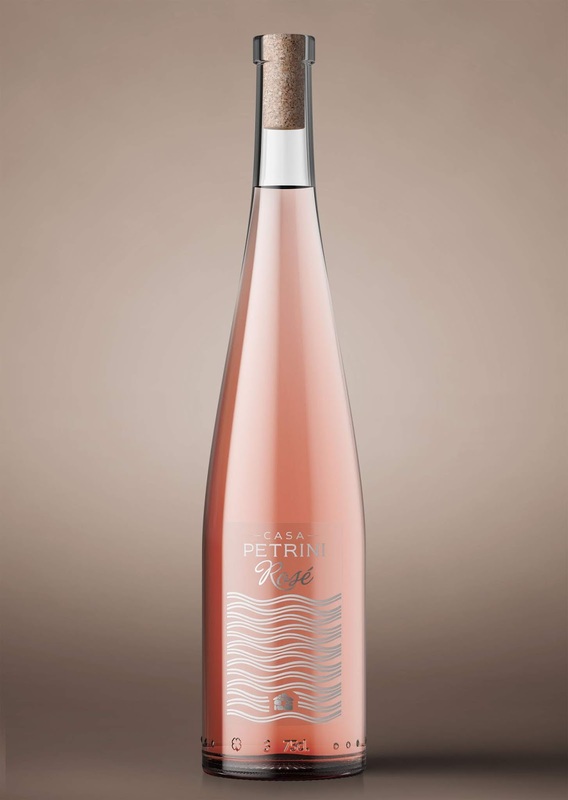 Casa Petrini Rosé reflects the freshness provided by our vineyards planted on the banks of the Las Tunas River. 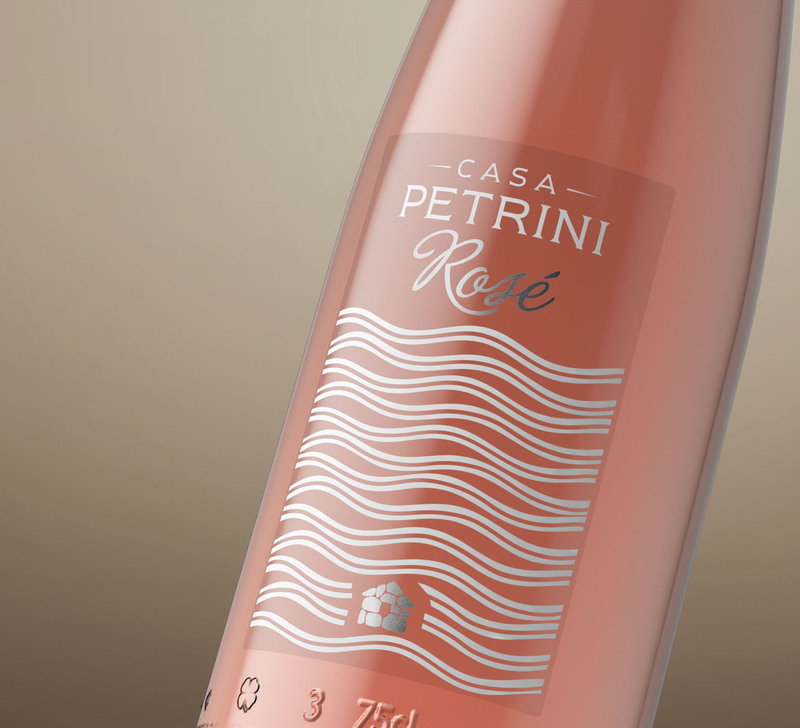 An elegant and agile wine with a river identity.